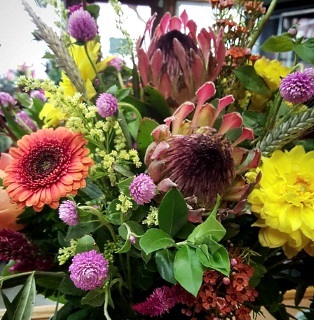 Vicki’s Florist is a premier, full-service florist offering customers top quality fresh flowers, including all the popular favorites… stunning rose varieties, long-lasting carnations, fragrant lilies, cheerful daisies, and many more! You’ll also find breathtaking exotic flowers and tropical blooming plants, as well as lots of green plants, dish gardens and unique giftware for all ages and occasions! We are more than just your average flower shop! 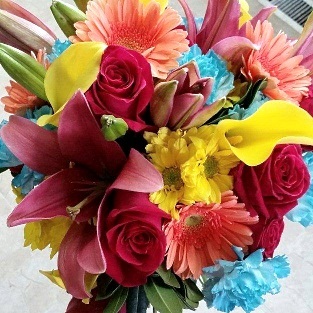 With Vicki’s Florist designing the bouquets and floral arrangements, your wedding is sure to be a blooming success!! Call us in advance and make your appointment for a consultation with a designer or event coordinator. One of our delicious fresh fruit baskets or gourmet gift baskets would make a wonderful gift anytime of year! Also, browse our assortment of greeting cards, stuffed animals, home décor and accessories, wreaths, silk & dried floral designs, potpourri, candles and more! 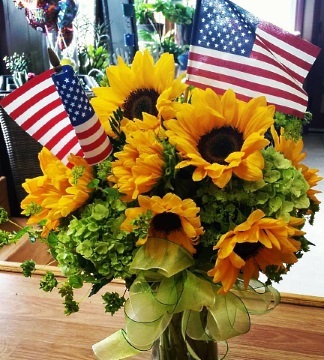 Thank you for visiting our website for flowers delivered fresh from your local Altoona, PA flower shop, Vicki's Florist!